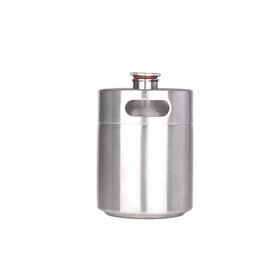 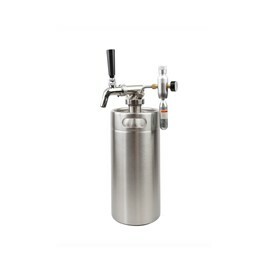 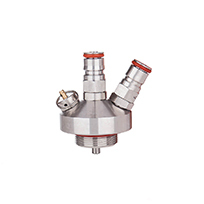 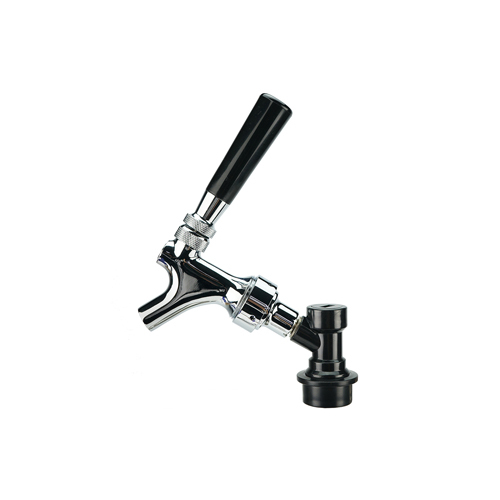 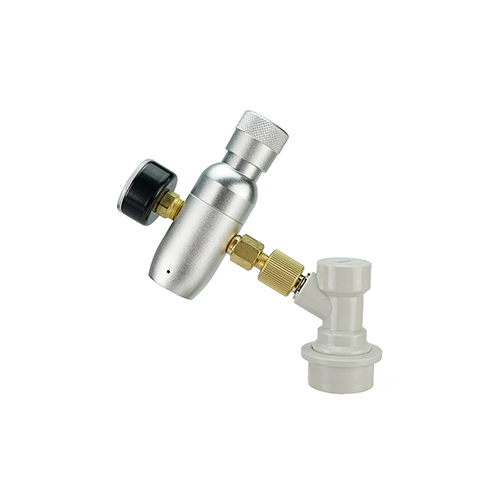 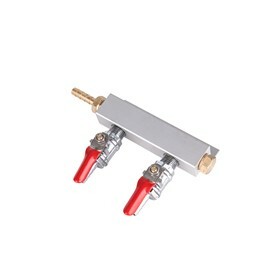 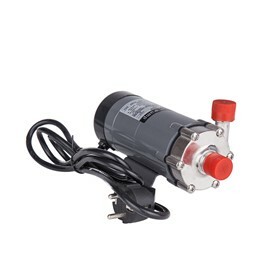 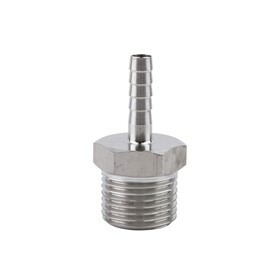 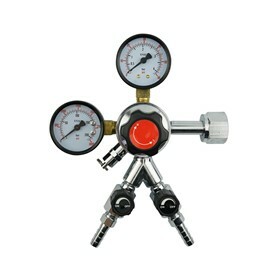 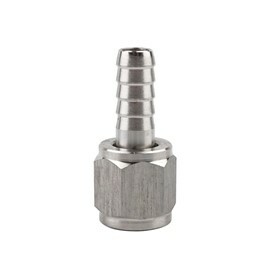 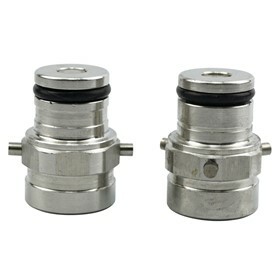 The (gas) Out disconnect for a Cornelius or Firestone Pin Lock Kegs. 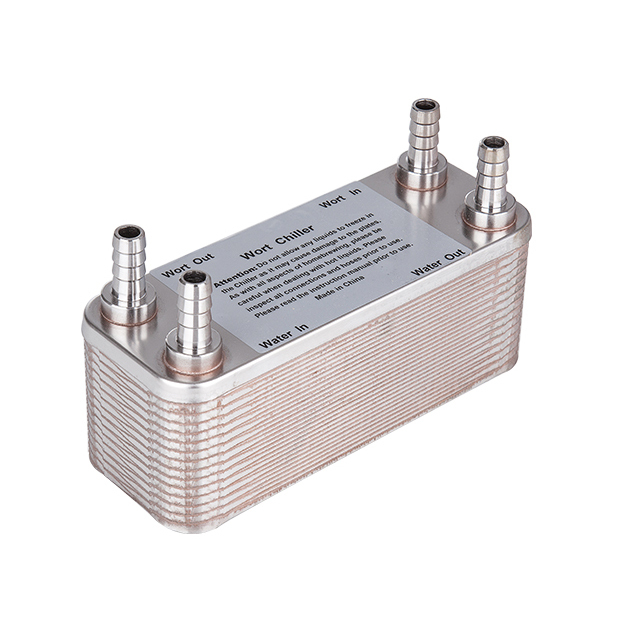 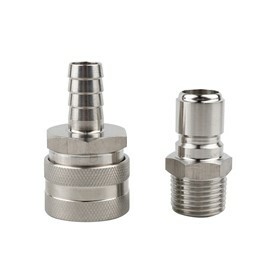 This Connector has a 1/4″ MFL (threaded) Connection. 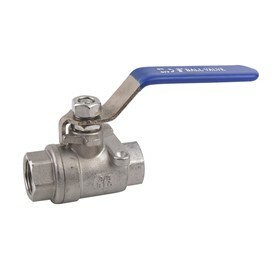 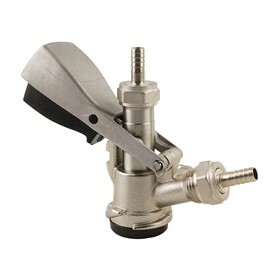 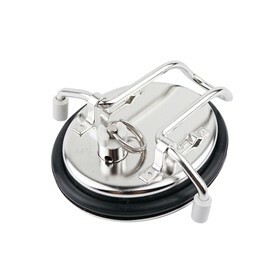 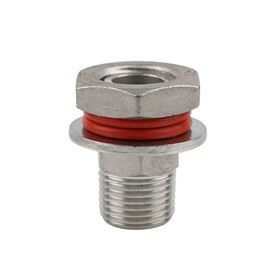 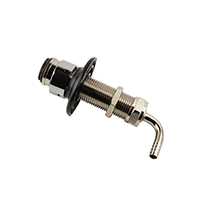 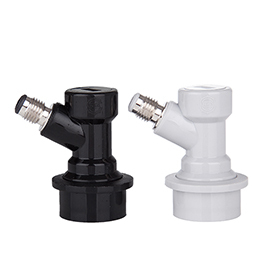 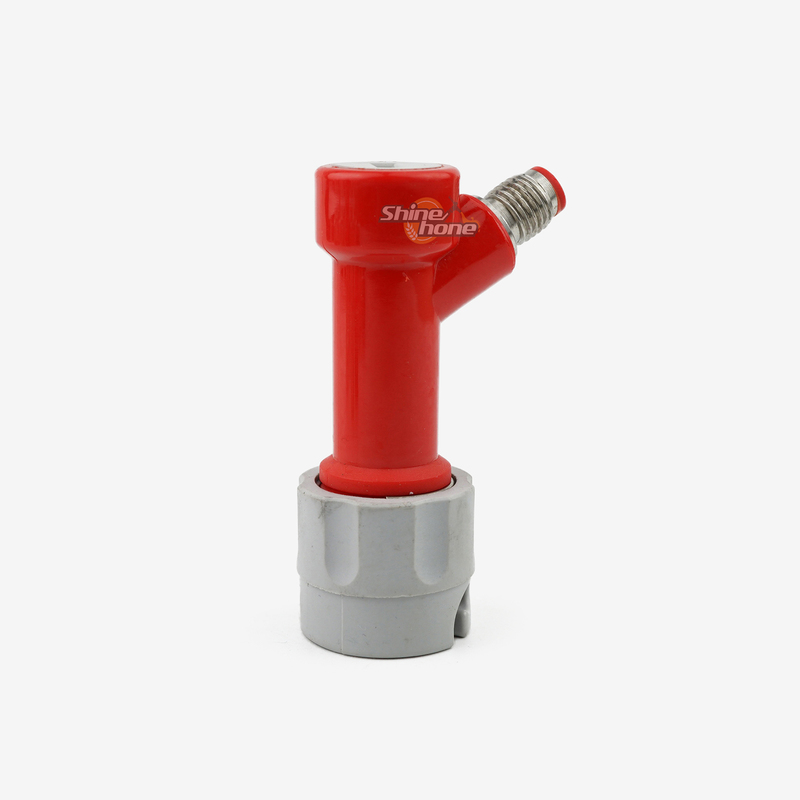 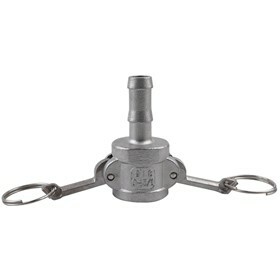 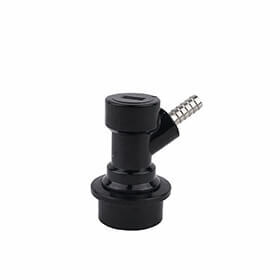 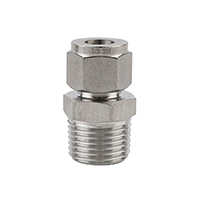 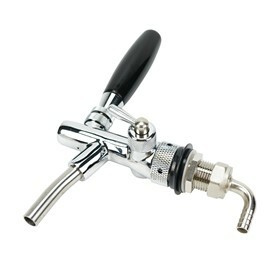 In order to connect to a hose you need a 1/4″MFL to 1/4″ Barb Swivel Nut and a stainless worm clamp or oetiker clamps.